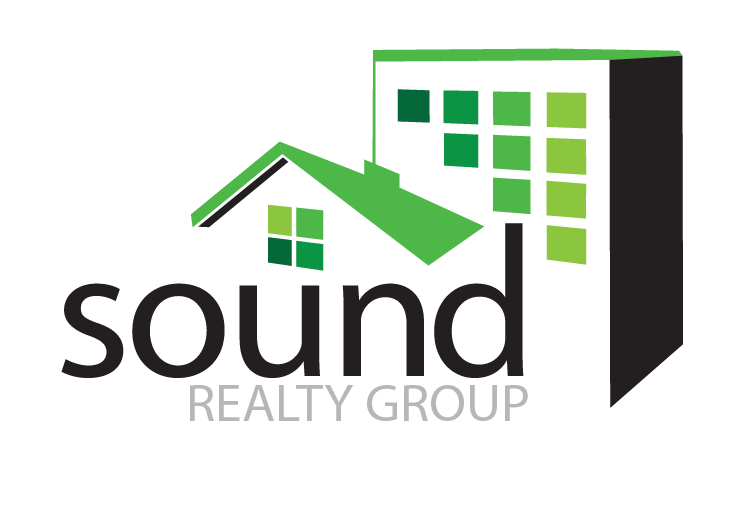 SoundMultiFamily.com is your premier resource on the web to find Multi-Family Investment Properties in Seattle and the Greater Puget Sound Area. Here you can search all the Multiplexes currently available for sale in Seattle. Duplexes, Triplexes, Fourplexes, 5+ Unit Apartment Buildings, and more. This website has the most comprehensive multi-family investment property search available. Visit the Advanced Search Page and have the option to search by Gross Annual Income, Gross Rent Multiplier, Cap. Rate, and more! Sold Listing Search search every multifamily property sale in the last 3 years. 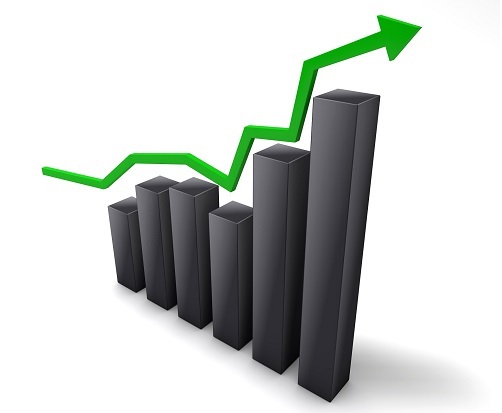 Custom Market Reports create a custom market report based on your criteria. To learn more about Income property terms & definitions, see "Income Property Terms and Calculations"
Most Multi-Family Income Properties for sale in Seattle are fully rented and are listed as "drive by only, subject to inspection". This is because the sellers do not wish to disturb the tenants for a home showing unless they have an acceptable offer in hand. While this would be considered unusual for a single-family home sale, it is the standard case for income properties. Do you have a multi-family property you are interested in selling? We sell more multi-family properties than any other broker in the area (currently ranked #1 in King and Pierce Counties). Visit our Multi-Family Property Sales Page. Multi-Family Properties in Seattle are divided into two categories: Residential and Commercial. Residential Income Property is defined as a multi-family home with up to four separate living units (duplex, triplex and 4-plex/quadraplex). These units may be within a single structure or as separate structures on the same lot. A Seattle multi-family property with five or more units is considered a Commercial Property. Living spaces may be stacked, built side-by-side, or separated by a firewall. Income Properties allow for profitable gain when renting out individual units as the property appreciates. Properties zoned both Residential and Commercial present an opportunity for investors to combine their home, business and rental spaces.